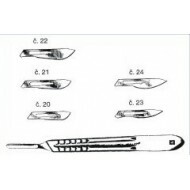 Dissecting scalpels - ENTO SPHINX s.r.o. 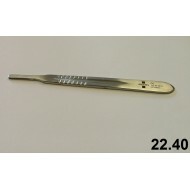 Stainless steel surgical scalpel handle with replaceable stainless steel blades. Available in various sizes.